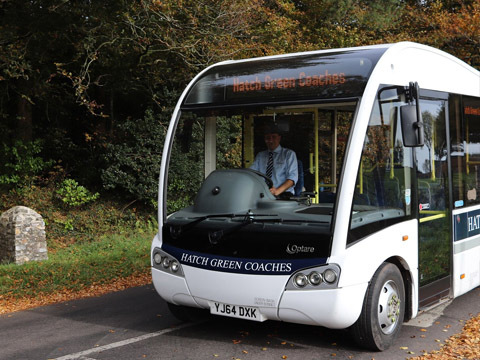 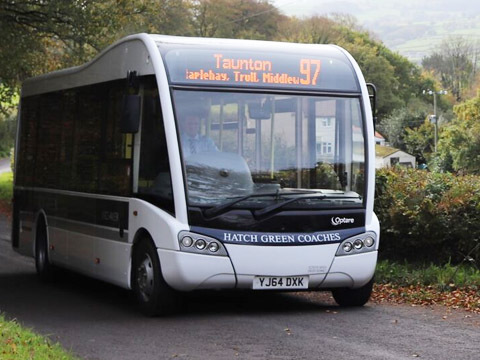 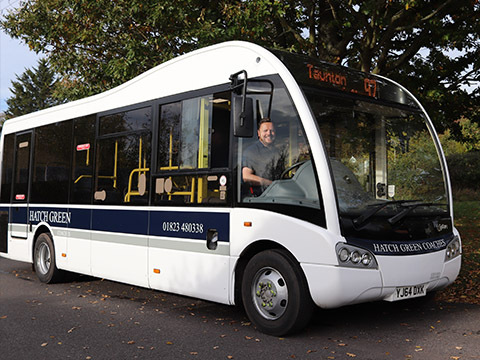 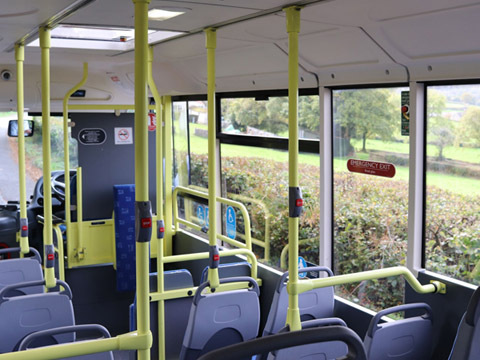 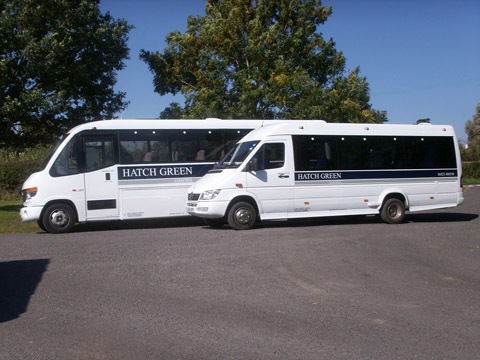 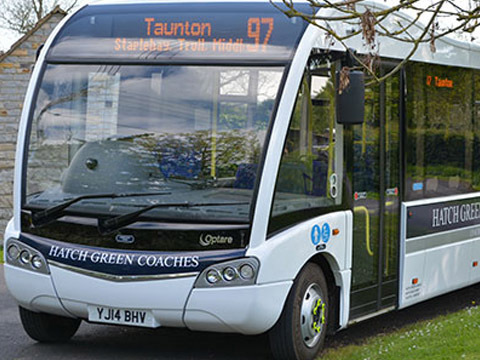 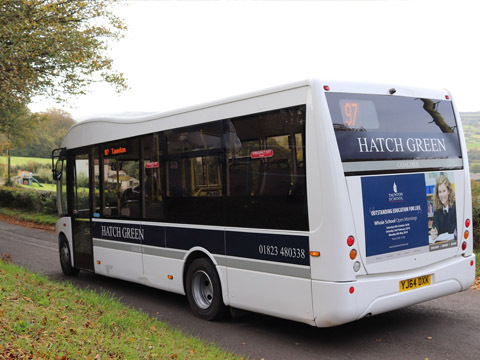 Based in Hatch Beauchamp near Taunton, Somerset, Hatch Green Coaches is an independently owned transport company providing bus services, school transport and coach & minibus hire in the South West. 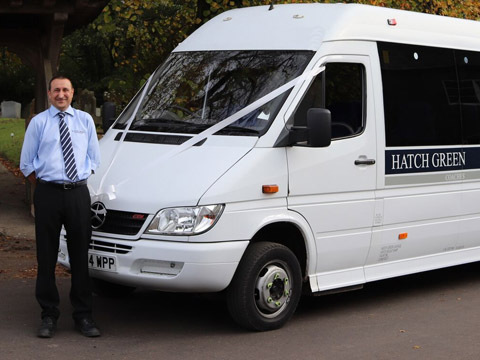 Our friendly, professional team takes pride in delivering safe and reliable services at competitive prices. 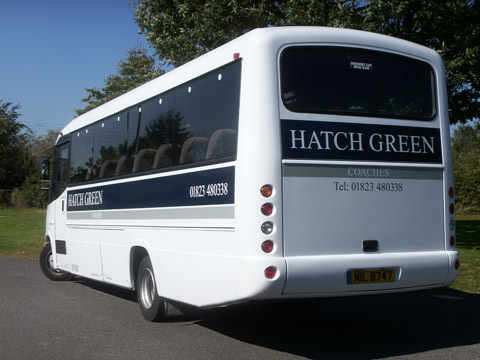 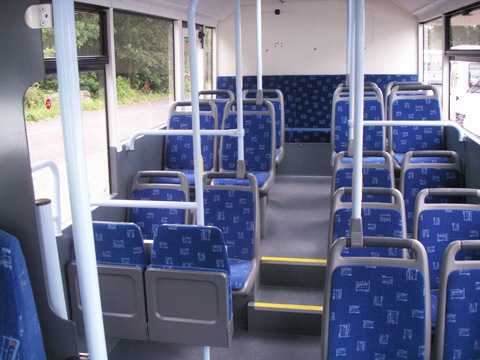 Using excellently maintained vehicles, that are immaculately presented, we are the local bus and coach specialists. 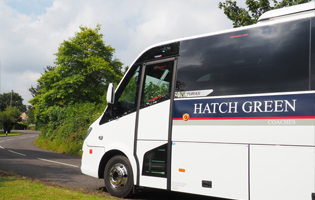 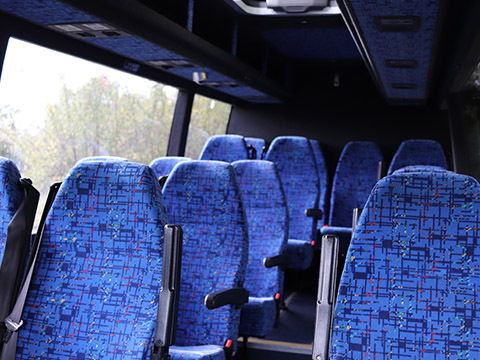 Our Coaches are available to hire with a driver, for a wide variety of occasions. 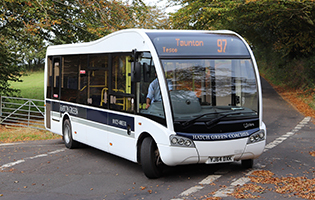 View the timetable for your local bus route and download or print copy for future reference. 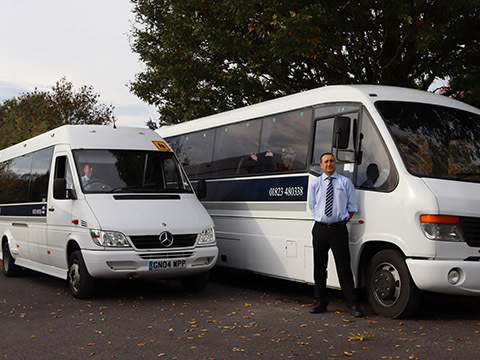 We Offer Class 4, Class 5 and Class 7 M.O.T. 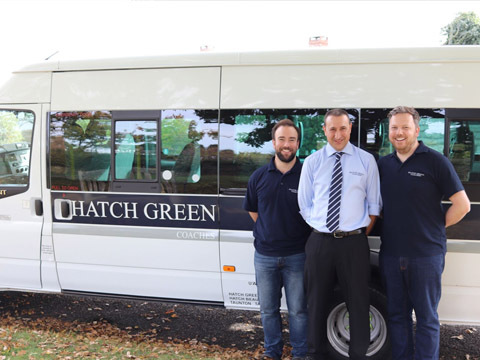 at our purpose built workshops in Hatch Beauchamp. 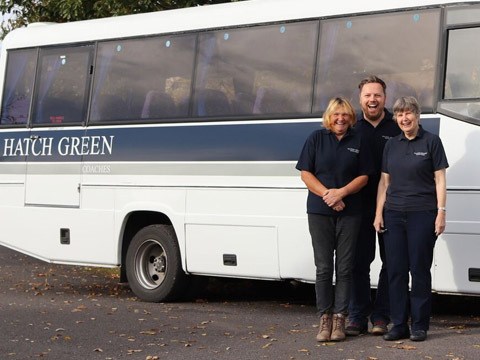 We’re here to help: speak to our team today to find out more about the services that we offer in more detail. 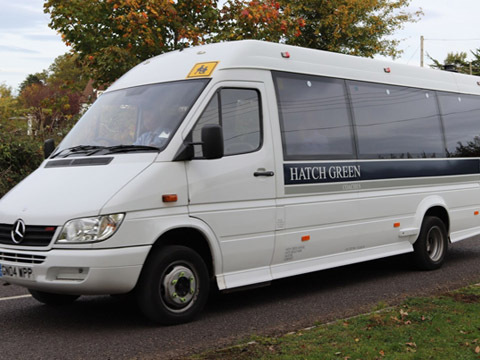 Based in Somerset, our professional drivers & mechanics, provide a wide of transport services across the South West. 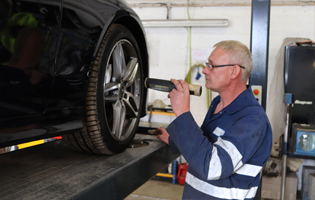 With countless years of industry experience combined with a wide range of vehicles we are able to tailor our services to your needs. 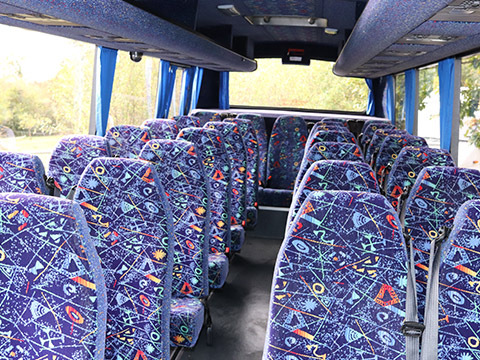 For further information, contact our friendly team.